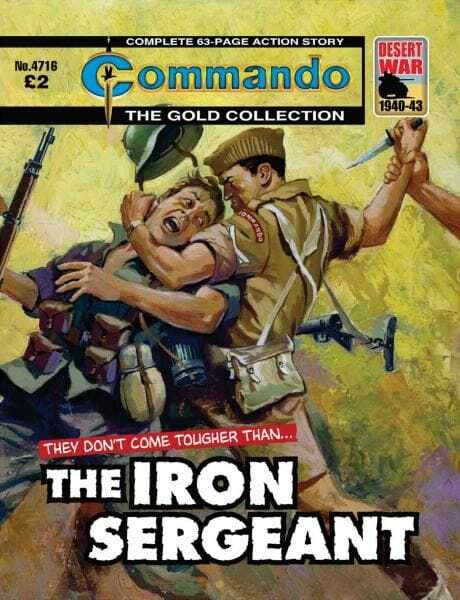 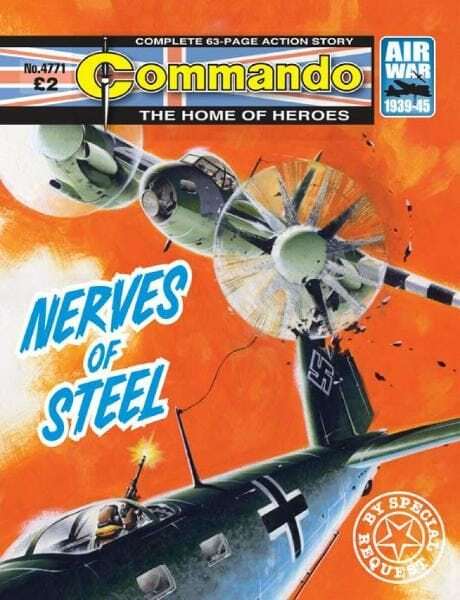 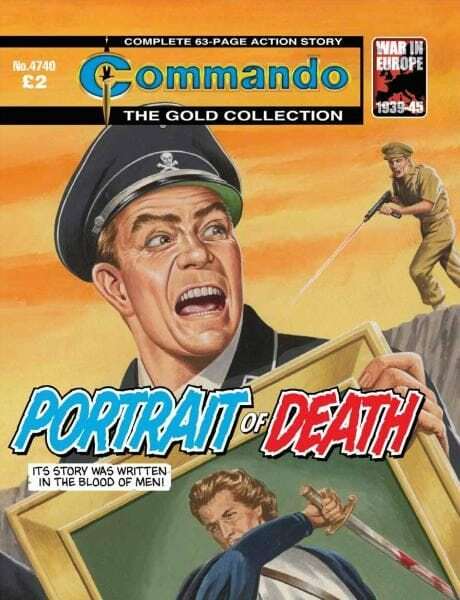 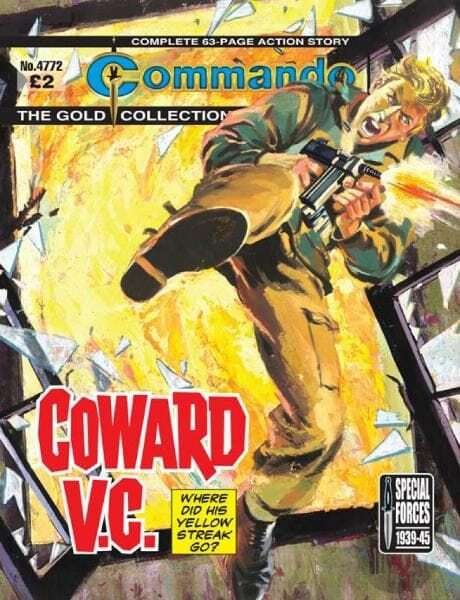 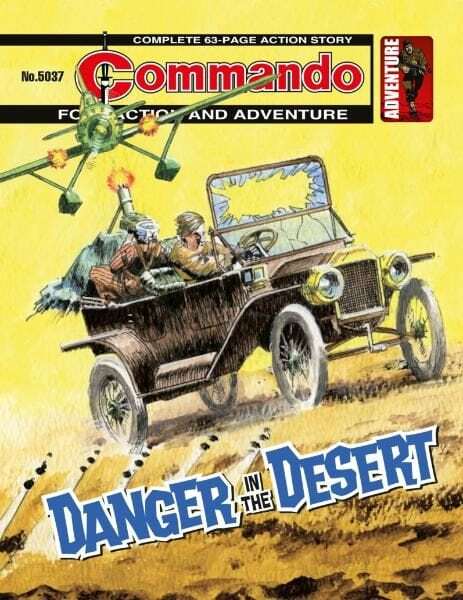 Commando 4772 — Coward V.C. 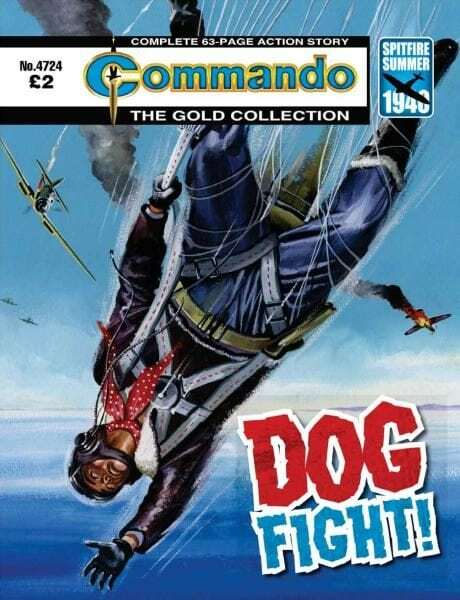 Commando 4724 — Dog Fight! 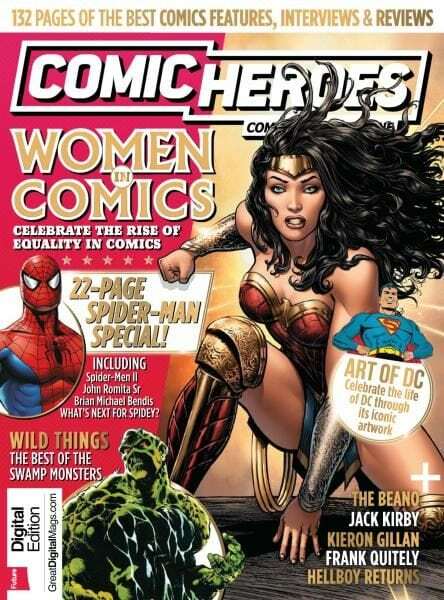 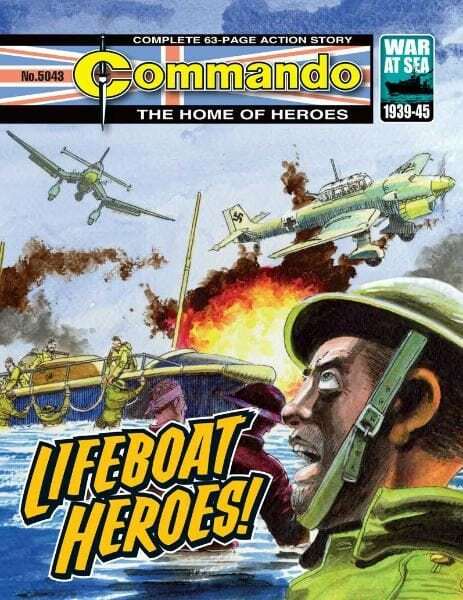 Commando 5043 — Lifeboat Heroes! 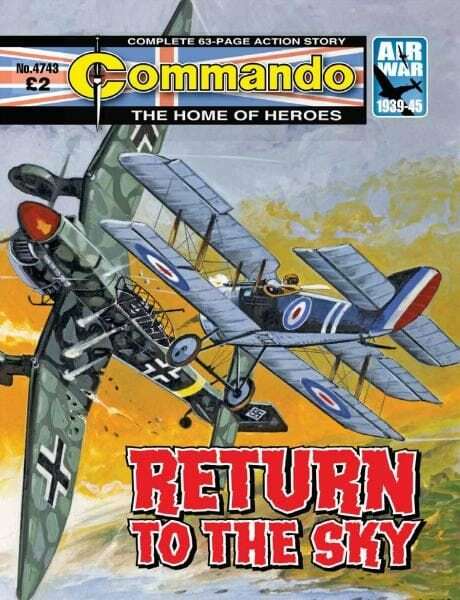 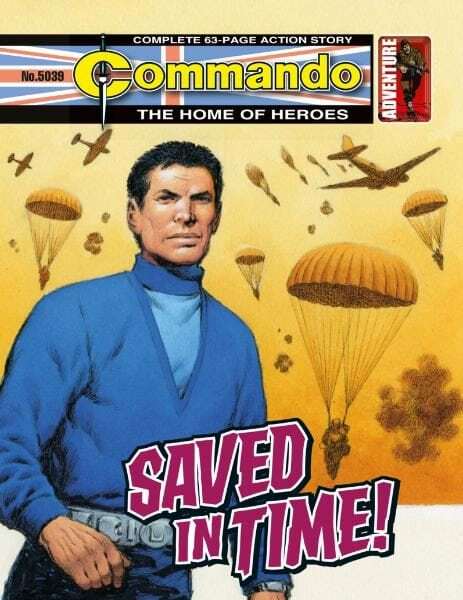 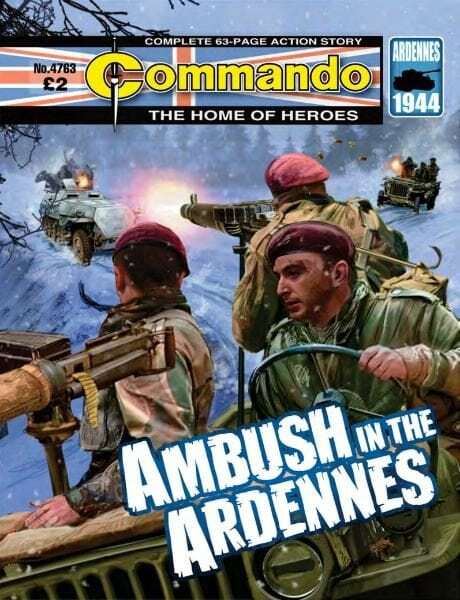 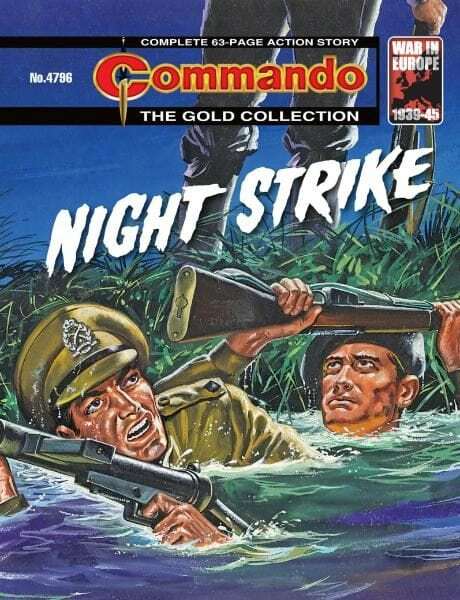 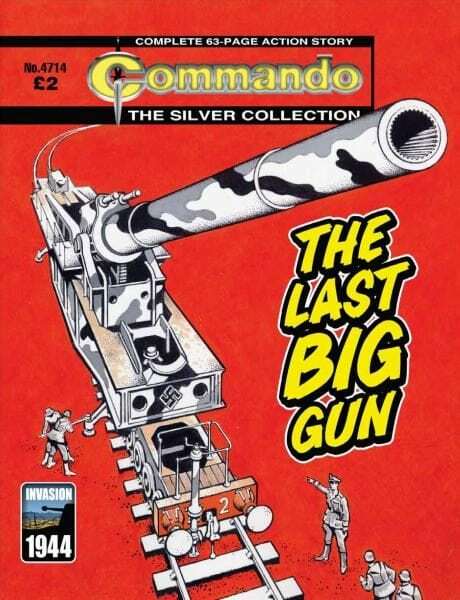 Commando 5039 — Saved in Time! 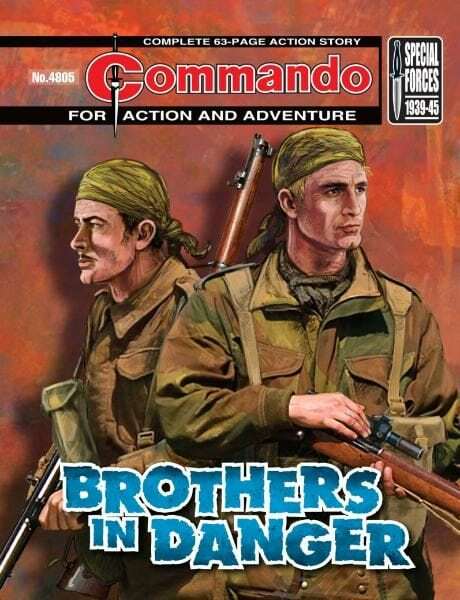 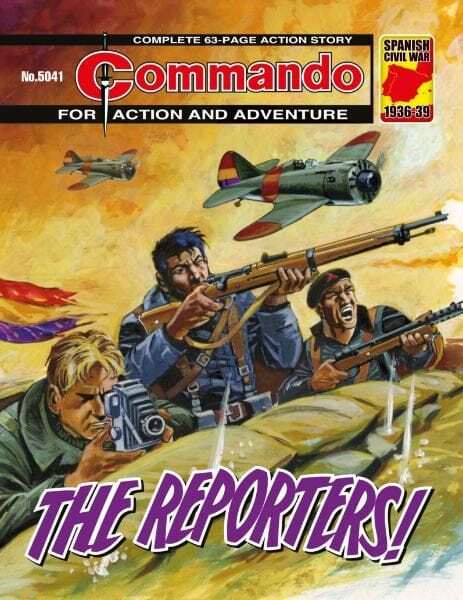 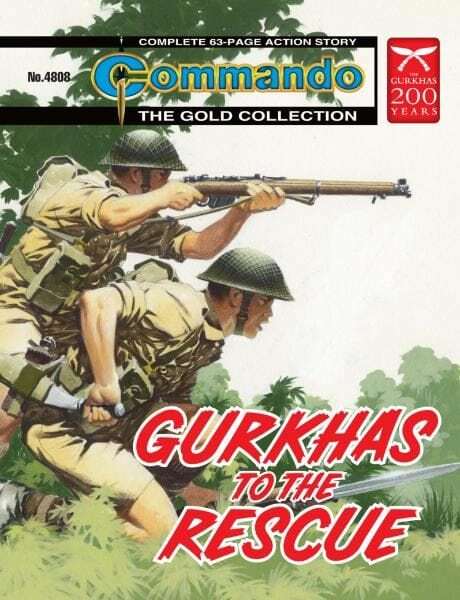 Commando 5041 — The Reporters! 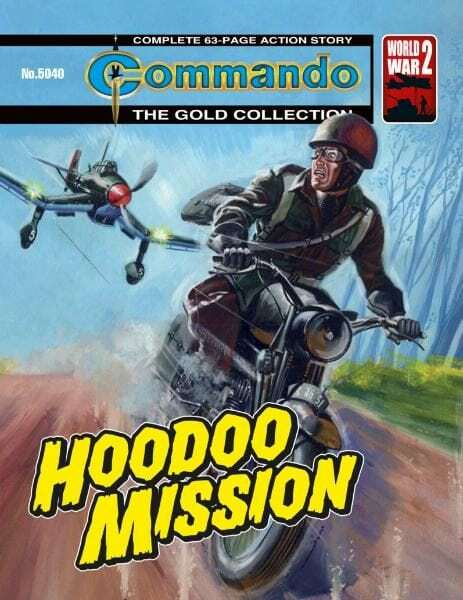 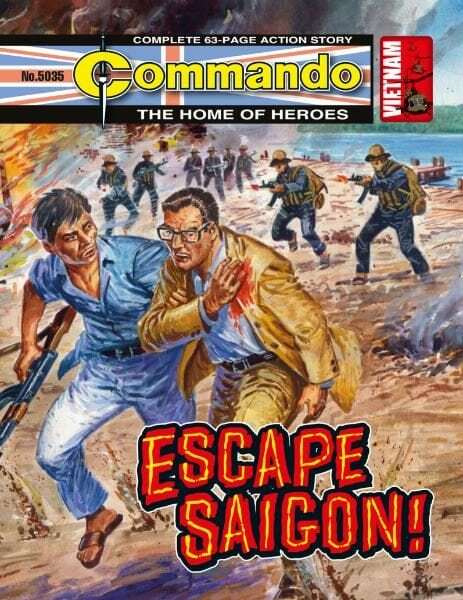 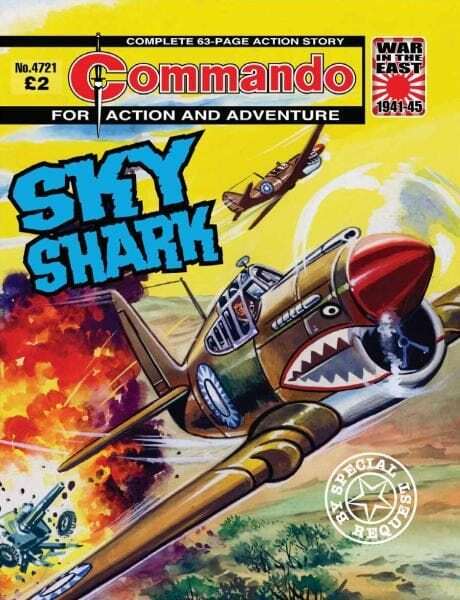 Commando 5035 — Escape Saigon! 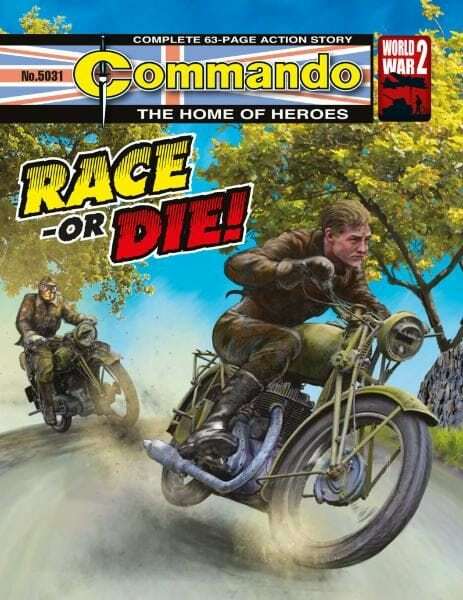 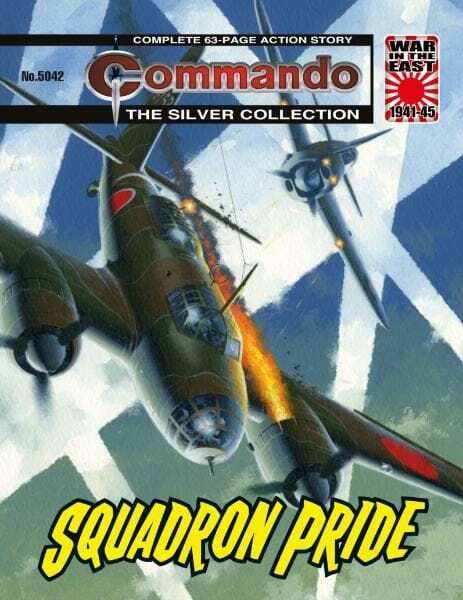 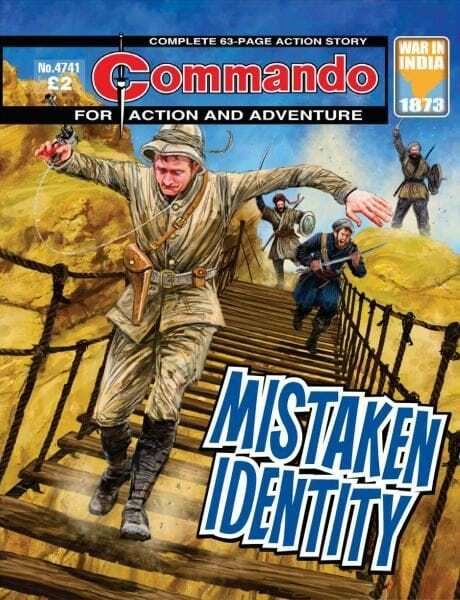 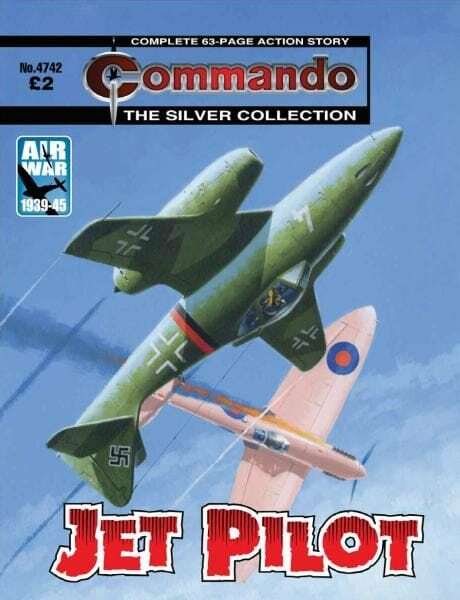 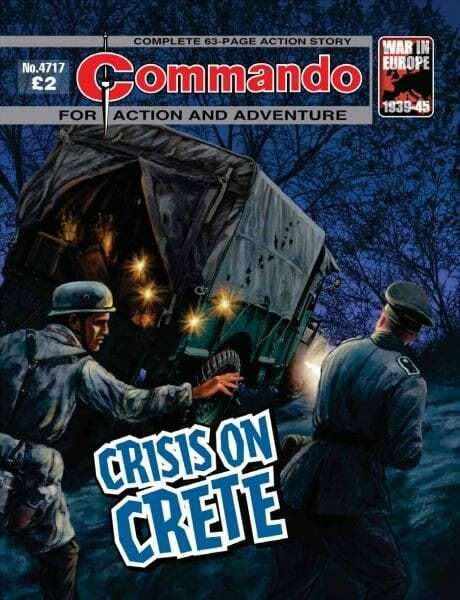 Commando 5031 — Race or Die! 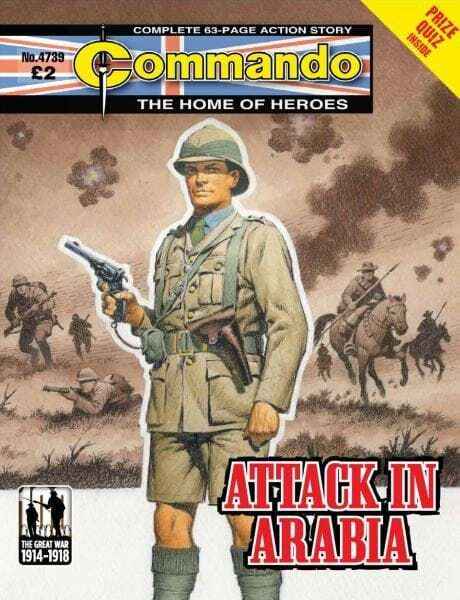 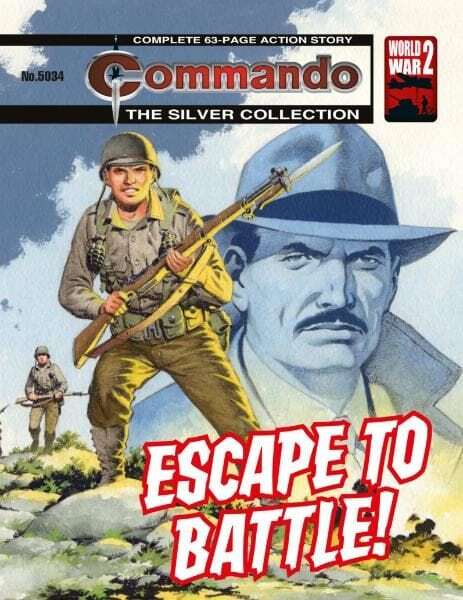 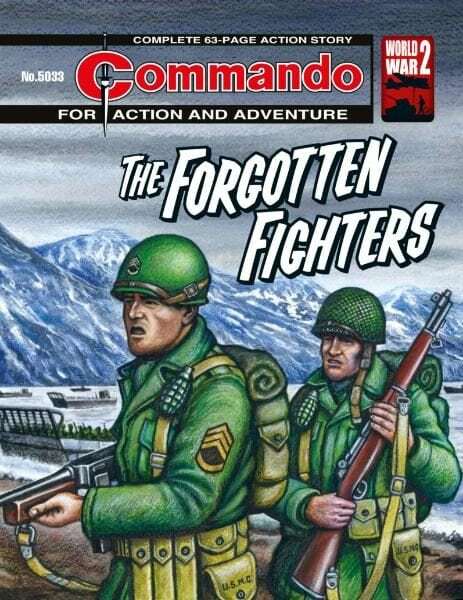 Commando 5034 — Escape to Battle!